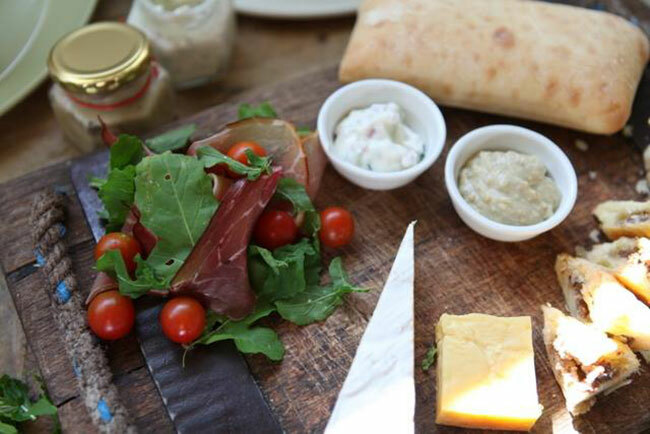 Here in the Western Cape, we are fortunate to have some tasty offerings. 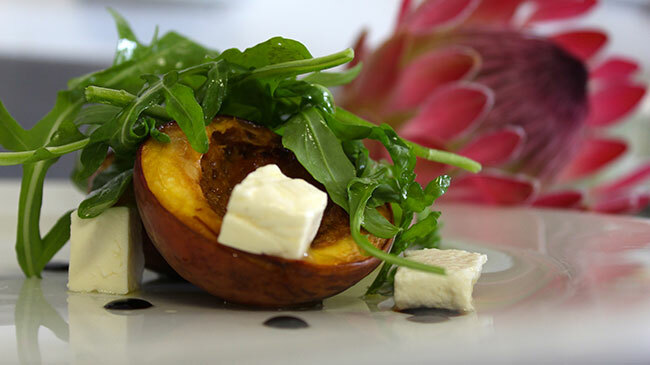 Some of these gastronomic delights can be found in Hermanus and Stanford area. So I wasn’t too surprised when, prior to going to Stanford Hills Estate in Stanford, I had heard about this awesome restaurant, The Tasting Room. 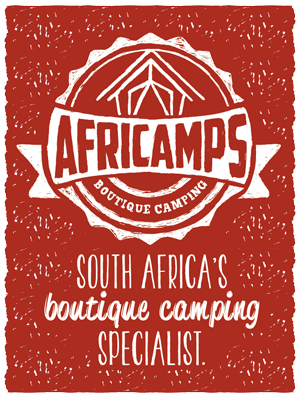 And it’s only a 15 minute drive from Hermanus. Apparently the pork belly noodles is quite an attraction there. Being a vegetarian myself, I decided to order something I could (hopefully) eat and enjoy. And enjoy I certainly did! The food there is beautifully presented and sumptuous as well. Although I had eaten a breakfast earlier that morning, when the menu was placed in front of me, I couldn’t resist and decided to indulge, choosing the French toast. Truly exquisite! Drenched with honey and walnuts, it was quite a treat to savour! Besides the glorious food, the staff were attentive and pleasant to deal with. This wonderful hospitality added to the delightful experience. 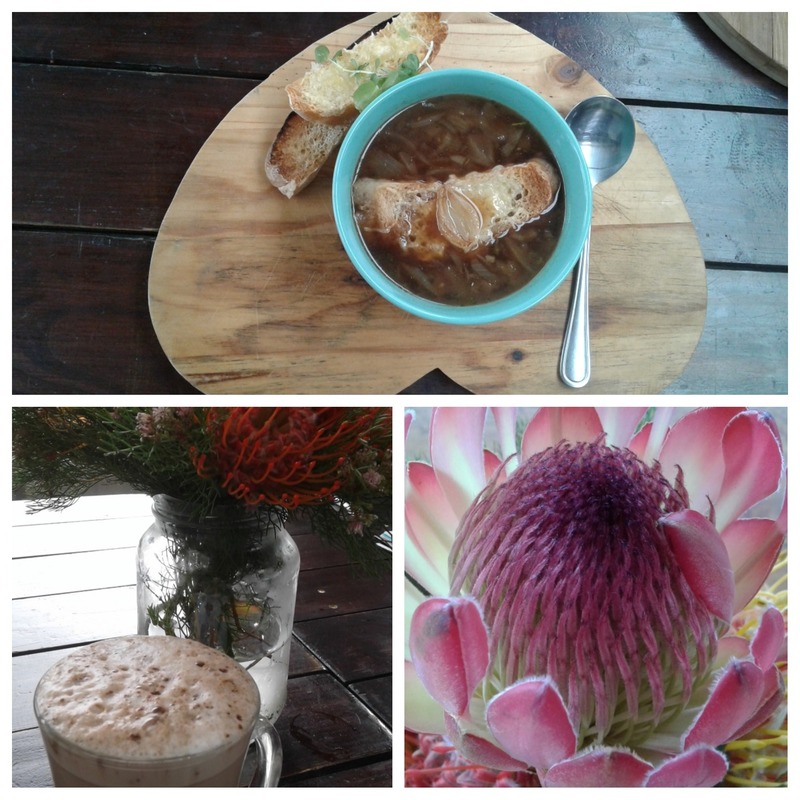 Later in the day, I then ventured onto the French onion soup for lunch. Once again, the presentation was immaculate, served on a heart-shaped wooden board, matching the farm charisma of the estate. When I was there, there was a menu for the breakfast, although I believe the food there changes daily, so be sure to checkout the innovative chalkboard menu when you are there. Picnics can be enjoyed on the grass area in front of the restaurant, quite superb! There are also some interesting antics that occur on the estate that are unparalleled anywhere else and certainly added to the experience. I was precautioned that if I go to the ladies bathroom and there’s a sheep there, not to worry! Apparently Stew-it the sheep loves to munch toilet paper! The other vigour on the estate that makes this such a lively atmosphere is the dogs. And of them, there are plenty – from the estate owners own dogs to customers who bring their dogs to the estate. Definitely an animal friendly environment. Don’t mind the almost great dane sized dog, Pino, bounding through the canvas wall of the one side of the restaurant whilst you are seated in the restaurant! If you’re not a fan of animals, I would recommend sitting to the right side of the restaurant if you’re entering from the main entrance, although the owners’ dogs are kept quite tame and shooshed away if it’s not what you like or enjoy. The dogs do tend to greet, so be prepared. As an animal lover myself, it didn’t worry me. This venue is a delight for families and couples alike. In good weather, the canvas walls are rolled up for a fantastic view of the lake. The restaurant is next to an open grass area with a kids playground, so mom and dad can relax and enjoy themselves within eyesight of little ones and those who venture outdoors to paddle in the canoes on the dam. In colder months, there are rustic indoor fireplaces that keep the inside of the restaurant delightfully warm. The day that I was there, I was most surprised how busy the restaurant was, for a Tuesday! There was a blend of couples as well as families, so nice to know that the restaurant is certainly a favourite for so many. What was quite beautiful was the proteas that adorn each of the tables. These are farmed locally on Stanford Hills Estate together with the pincushions. 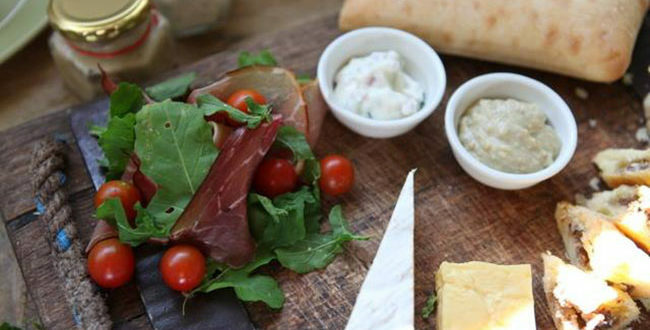 This boutique wine farm is well known for its award winning wines and olive oil. 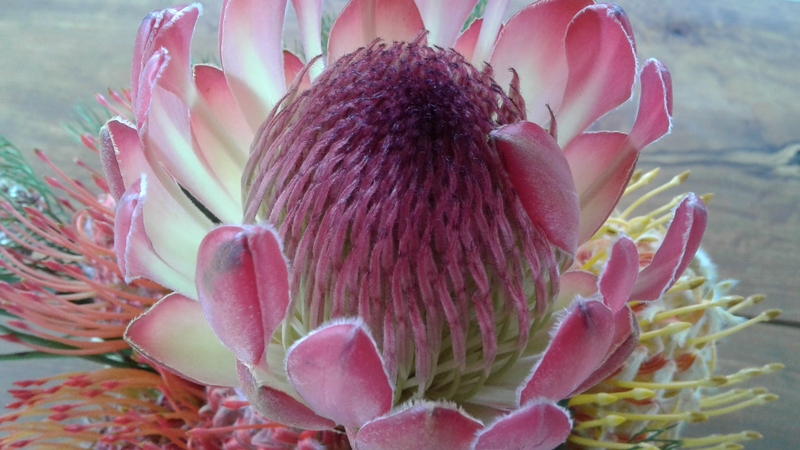 Some of the proteas are actually natural hybrids, quite lovely and superb colours! Since 2013 the restaurant was originally a wine-tasting venue. Due to the amazing views and location, patrons chose to spend more time there and were requesting food. Therefore by 2014 the restaurant was established! 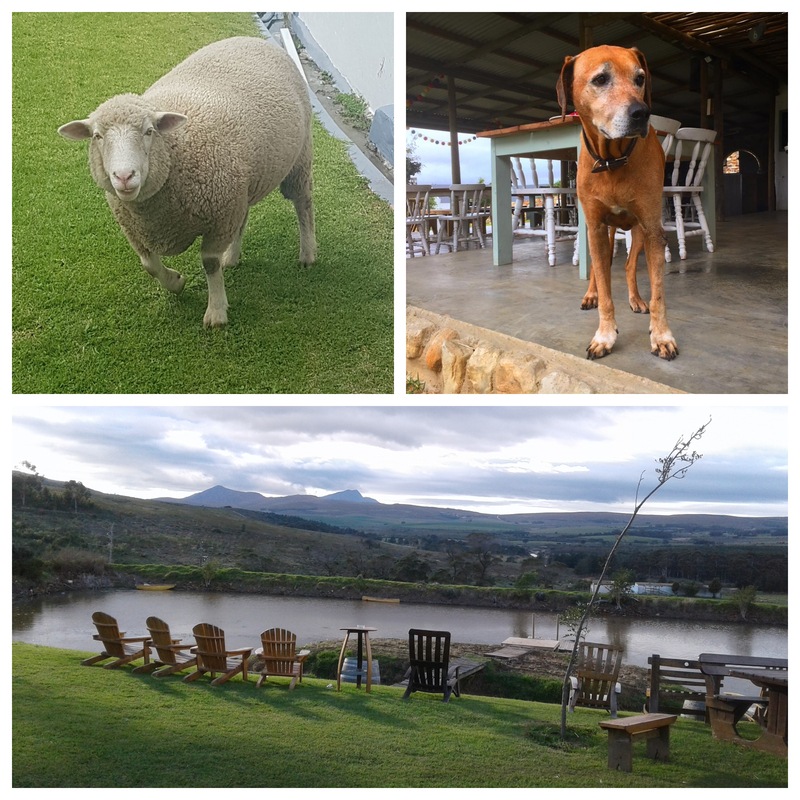 All the estate’s farm produce can be viewed when one meanders up the road from the restaurant. Besides being open to the public, The Tasting Room is an 80 seater restaurant that caters for weddings. And for those who indulge and enjoy their wines, Stanford Hills Estate is also part of the Stanford Wine route that was recently launched in 2015. So be sure to explore this wine route on your way to or from Stanford Hills. Although you may want to indulge more of your time on this estate! 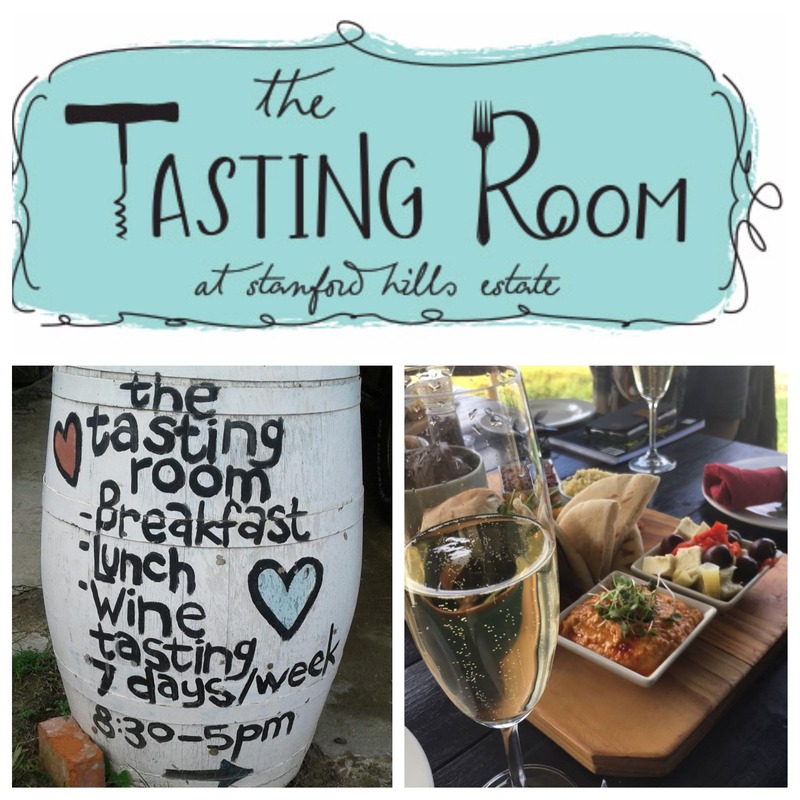 The Tasting Room on Stanford Hills Estate is definitely worth a visit and is highly recommended!